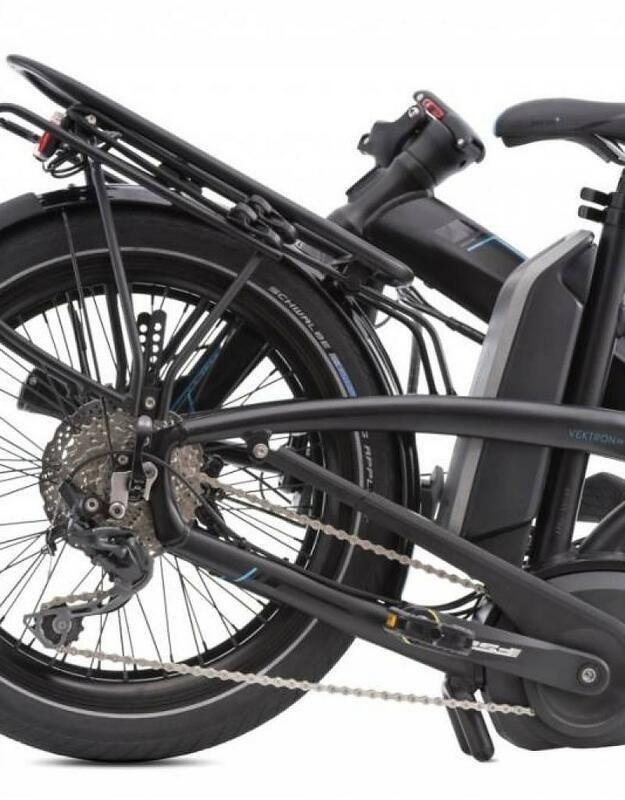 Electric pedal-assist bikes are here to stay. 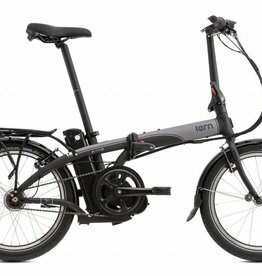 We offer a number of choices that combine folding convenience with 'Class 1' pedal-assist technology -- no throttle on these bicycles! 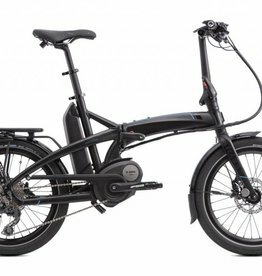 Your pedal energy is amplified by these motors, providing greater range and power for the same level of your energy output. 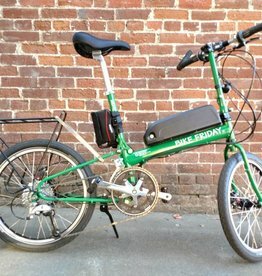 The classic Bike Friday New World Tourist folding bike, with factory engineered rear hub motor powered by removable battery. 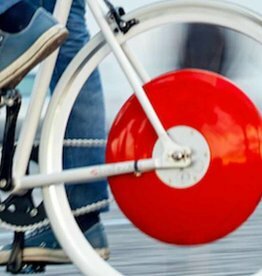 Electrify your bike in 10 minutes with the amazing Copenhagen wheel. Motor and battery in the wheel are controlled by your smartphone app.